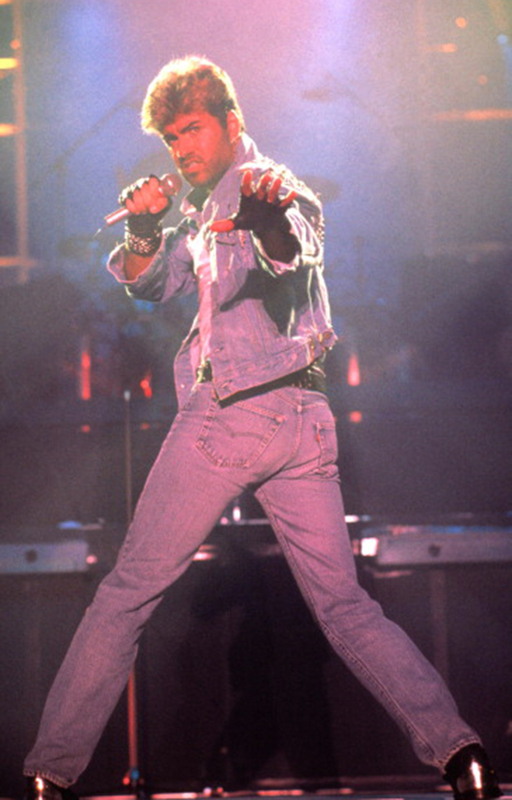 I'm feeling a real nostalgia for the optimism of the '80s, and nobody epitomizes it better than the bright smile, big talent of George Michael. My team and I recently paid a tribute to George with a night out of Karaoke honoring him and I'm often humming the songs of Wham! around the office. My husband is a big fan of 'Wham Rap' and 'Young Guns' — he knows every word and now my kids do to... "Take pleasure in leisure, I believe in joy!"